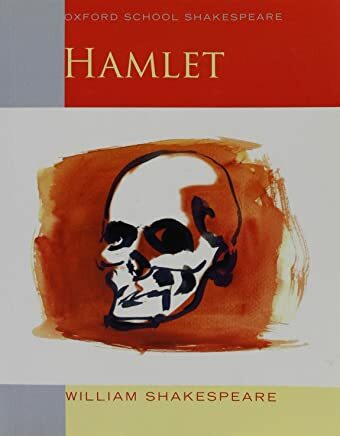 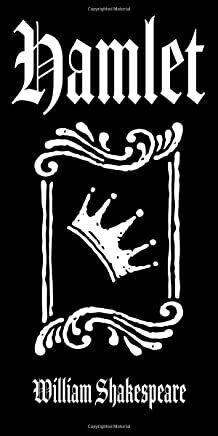 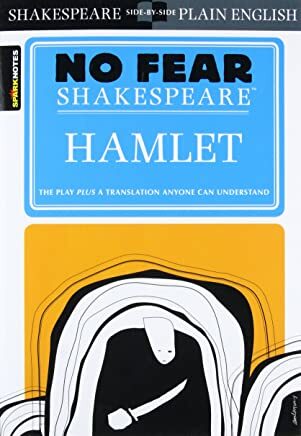 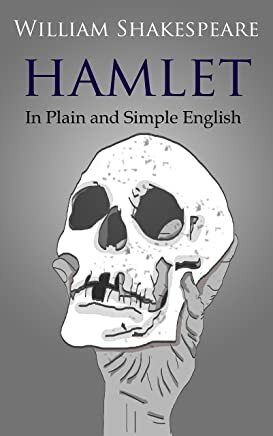 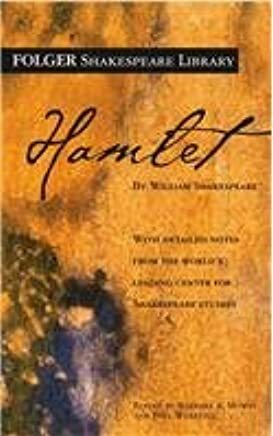 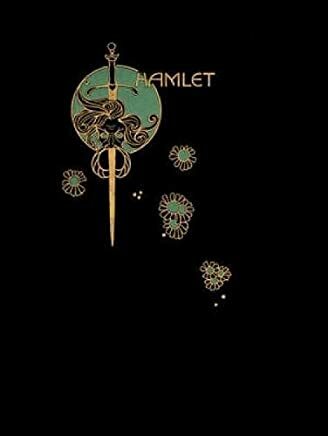 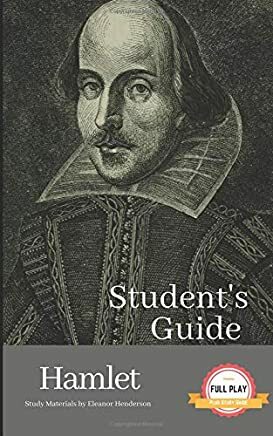 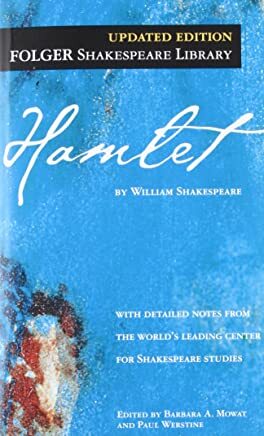 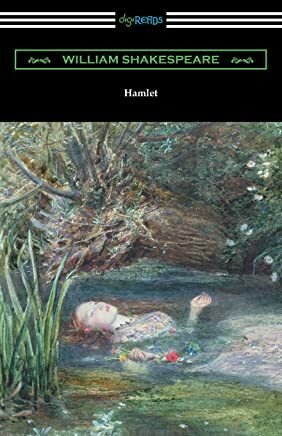 1-16 of over 1,000 results for "Hamlet book"
by William Shakespeare , Dr. Barbara A. Mowat, et al. 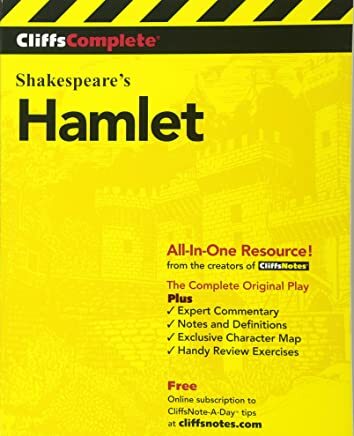 by William Shakespeare , Henry N. Hudson, et al. 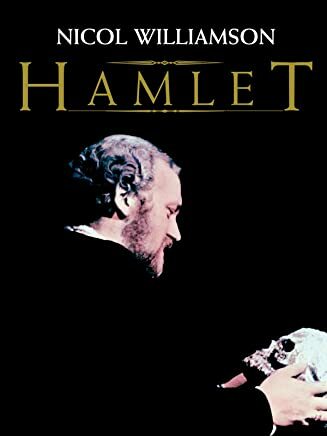 Starring: Nicol Williamson , Judy Parfitt , Anthony Hopkins , et al. 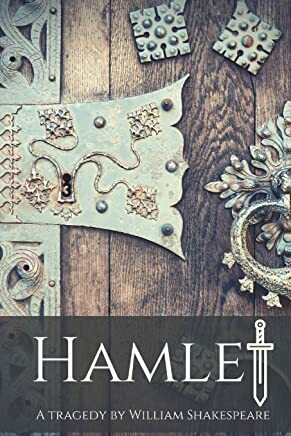 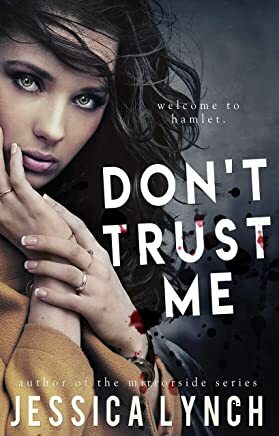 by William Shakespeare, Barbara A Mowat, et al. 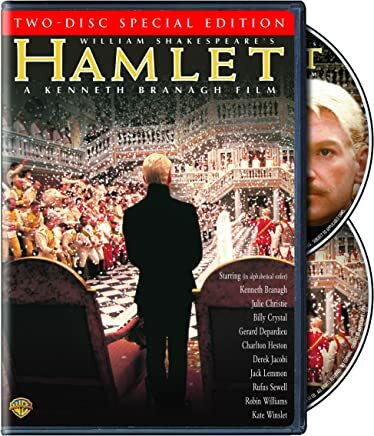 Starring: Kenneth Branagh , Julie Christie , Billy Crystal , et al. 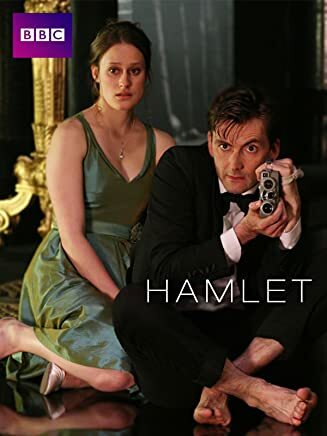 Starring: David Tennant , Patrick Stewart , Penny Downie , et al.